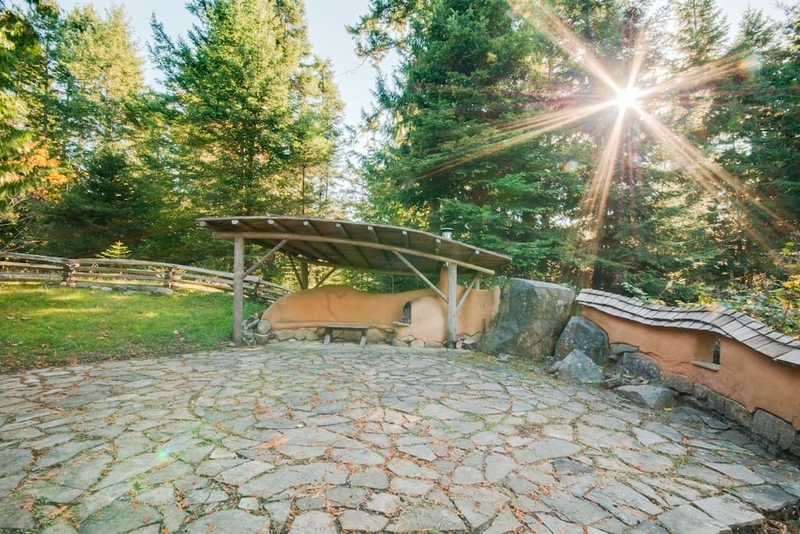 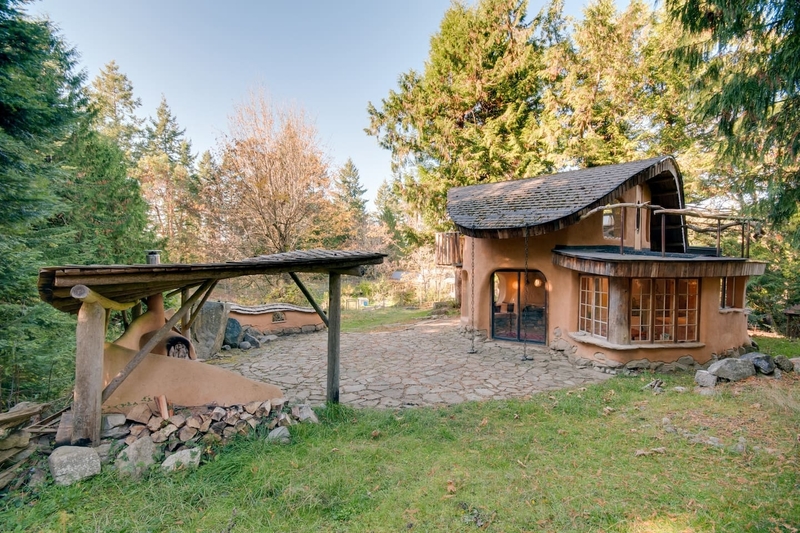 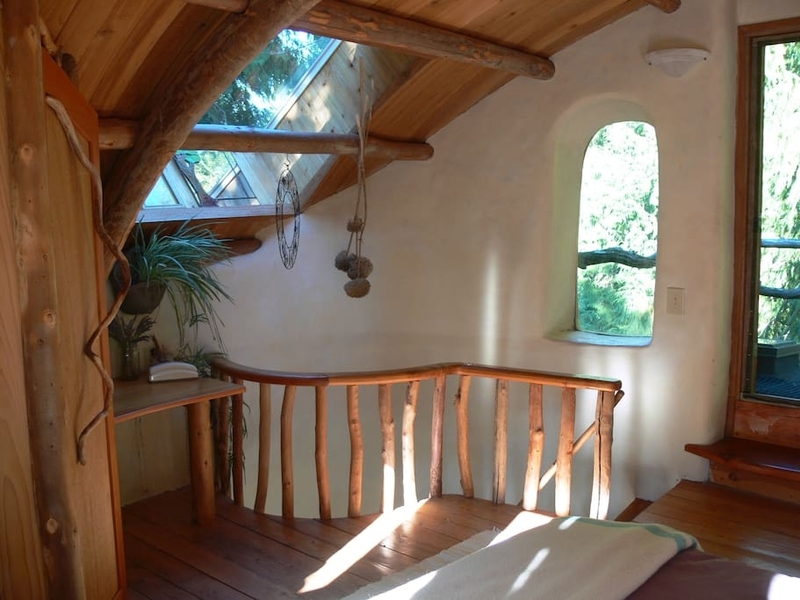 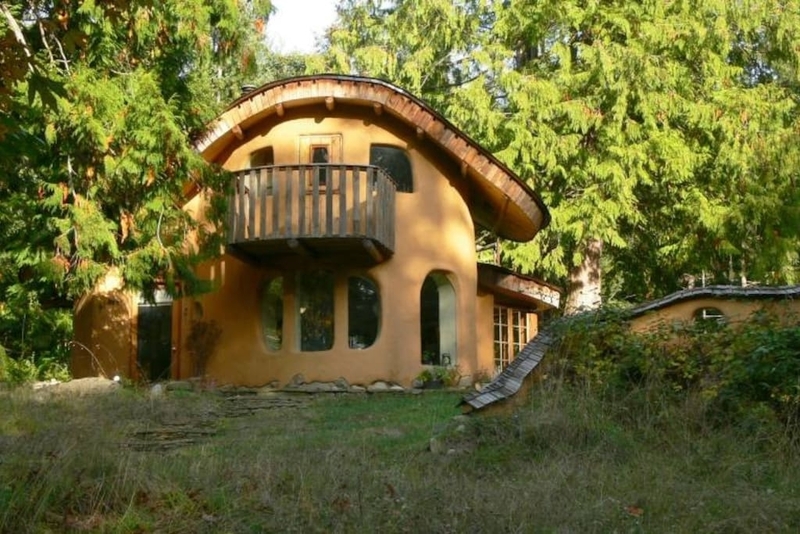 This Cob House is for rent on Mayne Island in British Columbia see more information in the post. 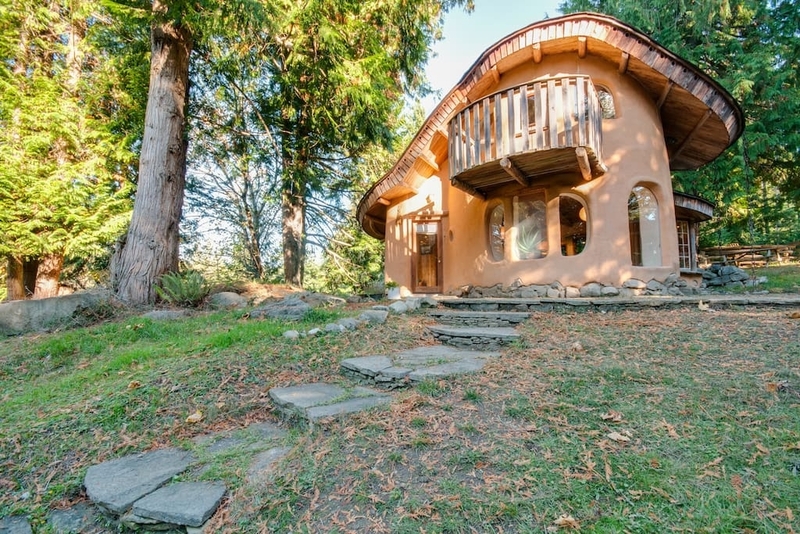 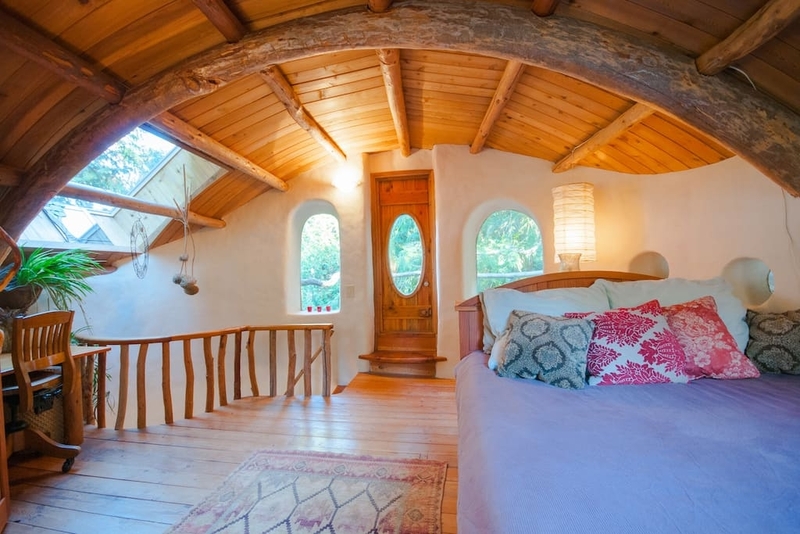 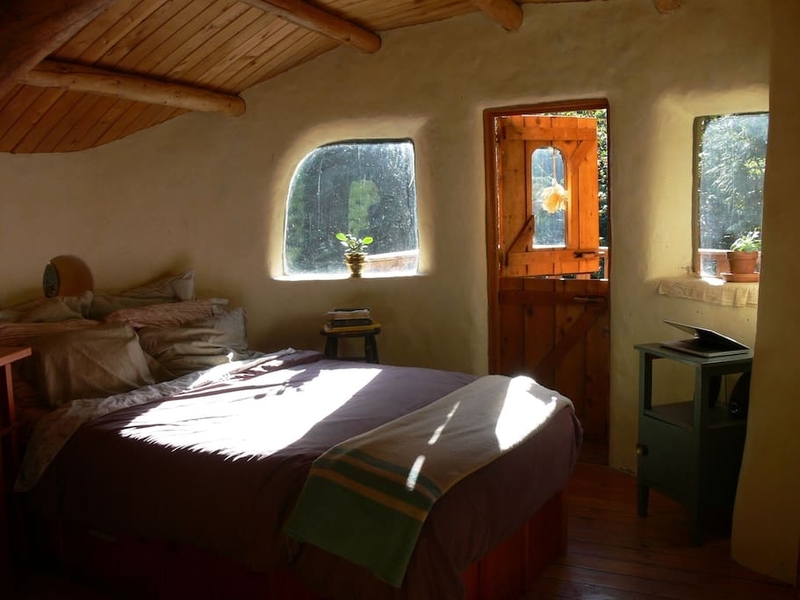 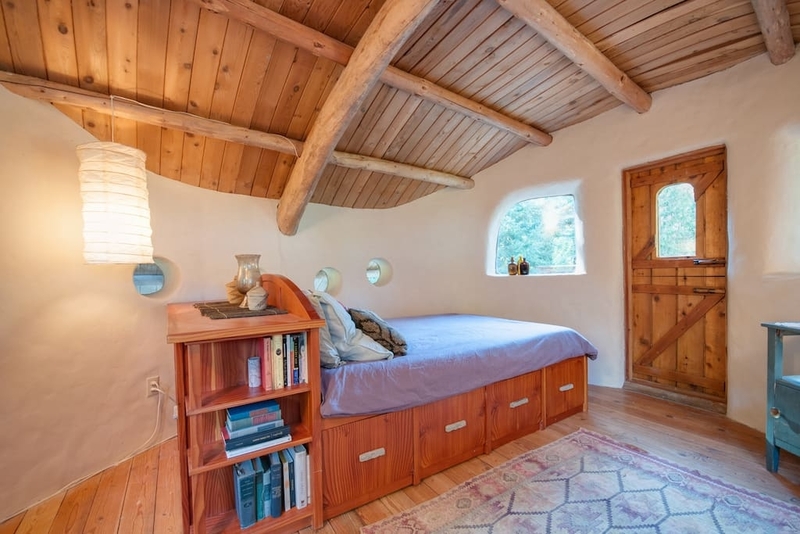 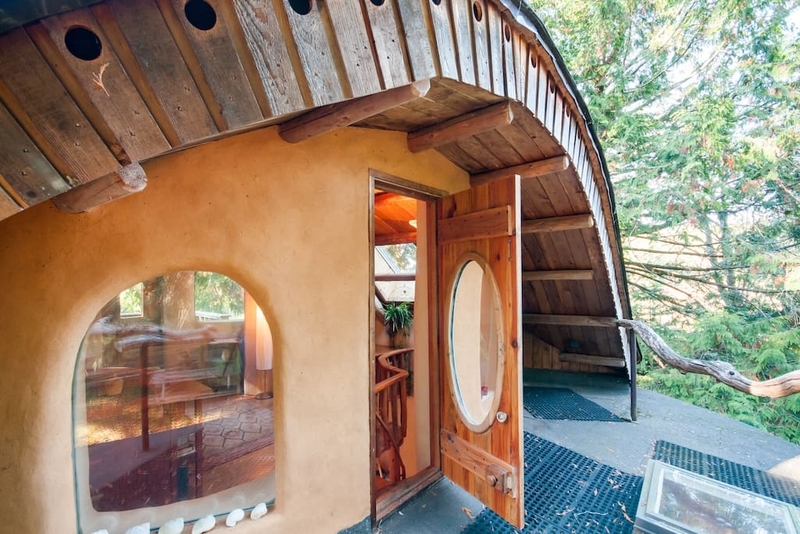 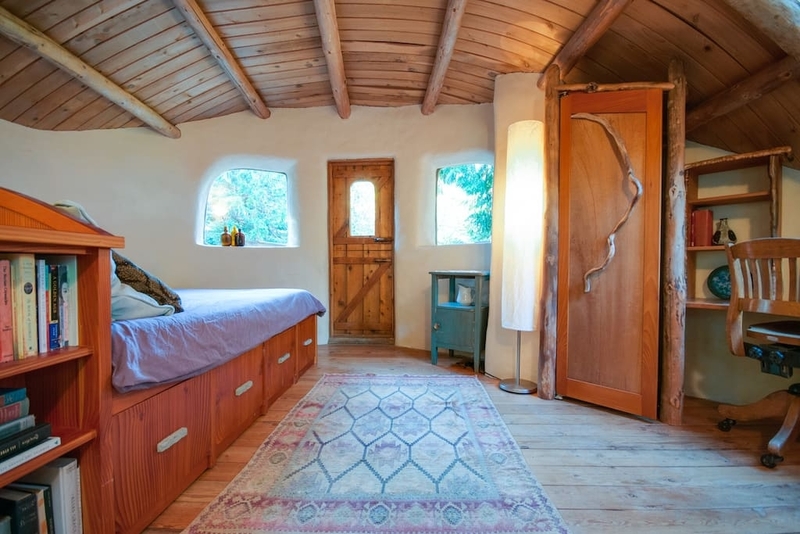 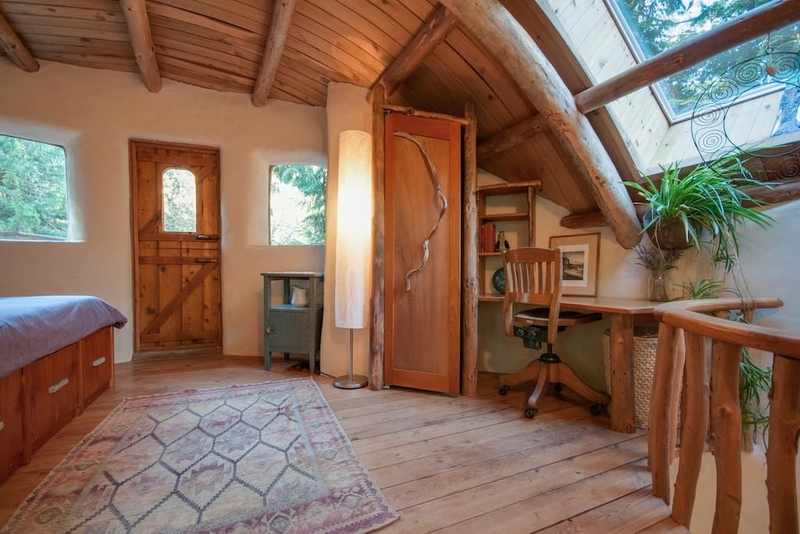 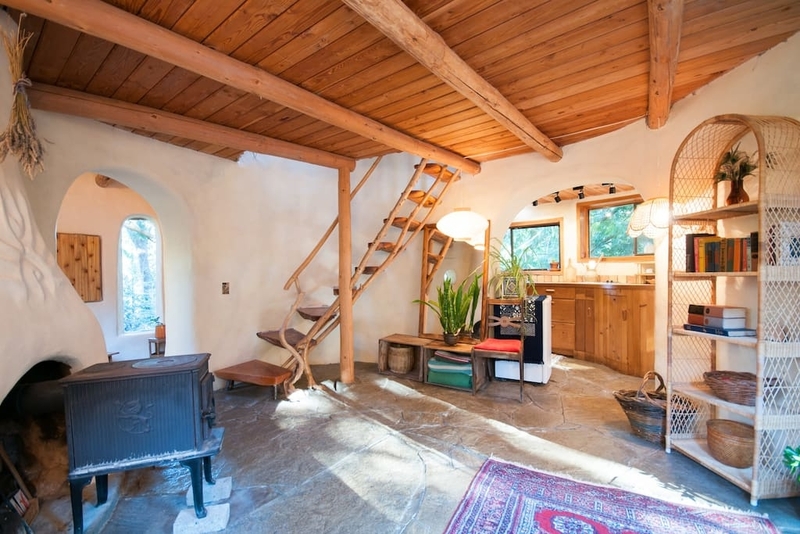 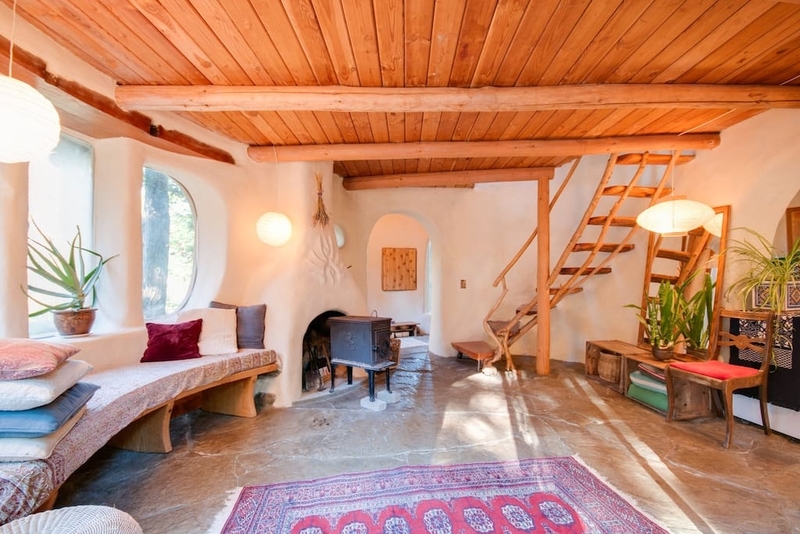 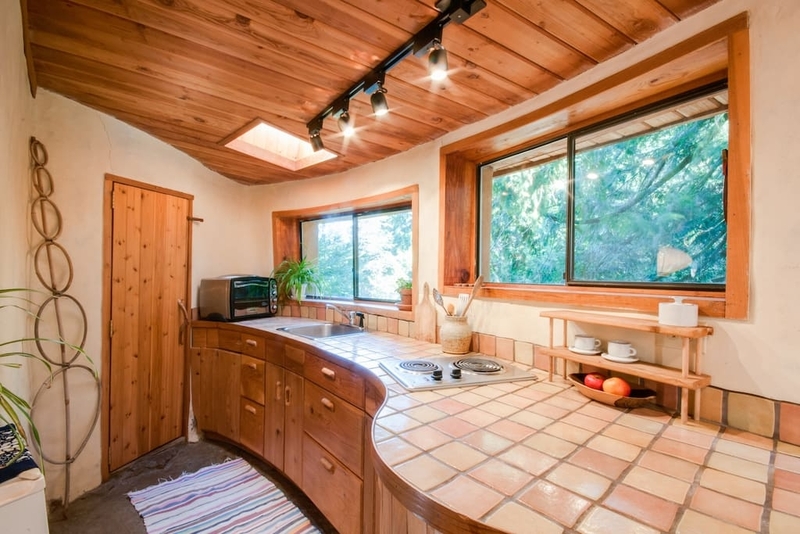 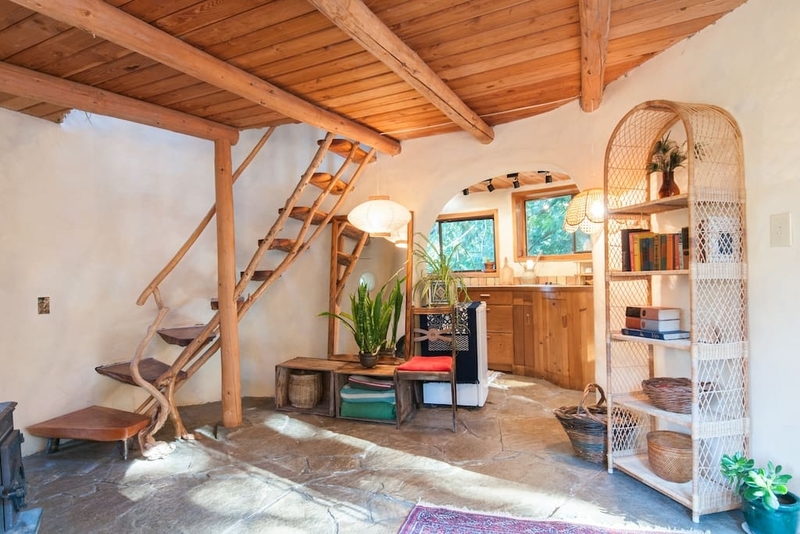 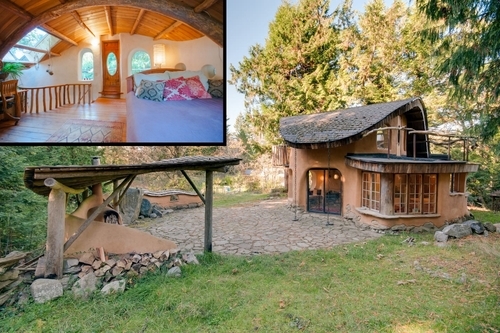 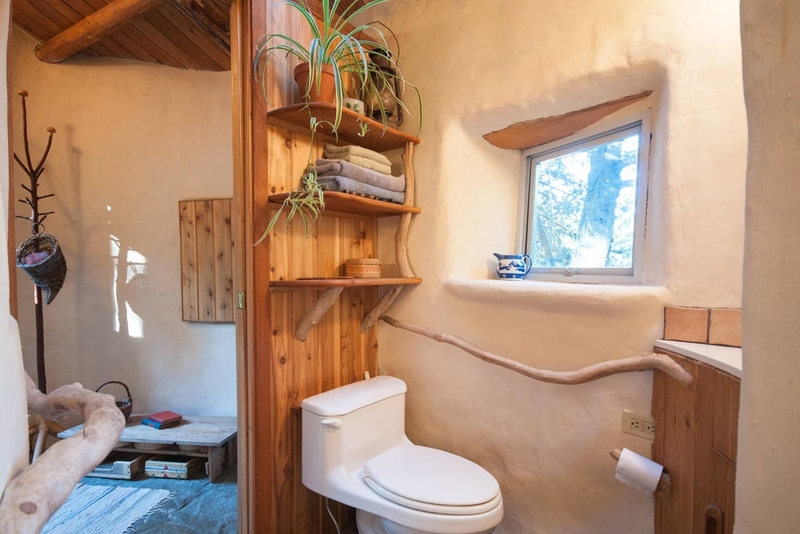 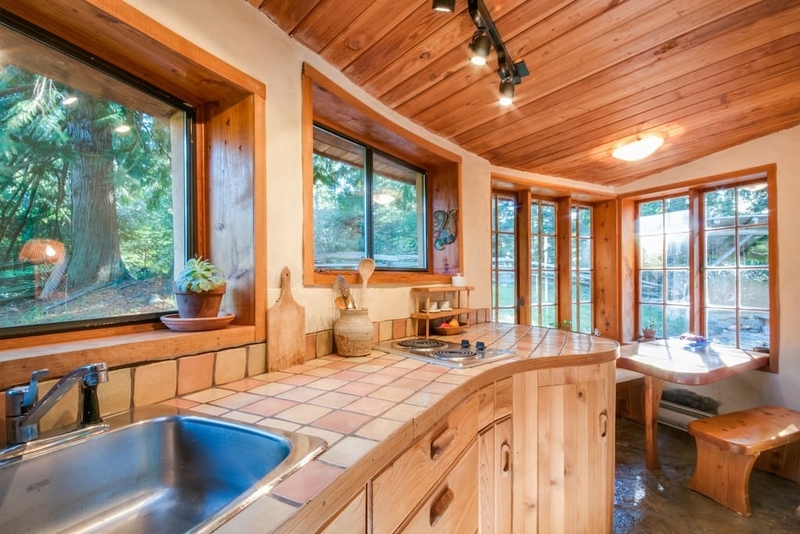 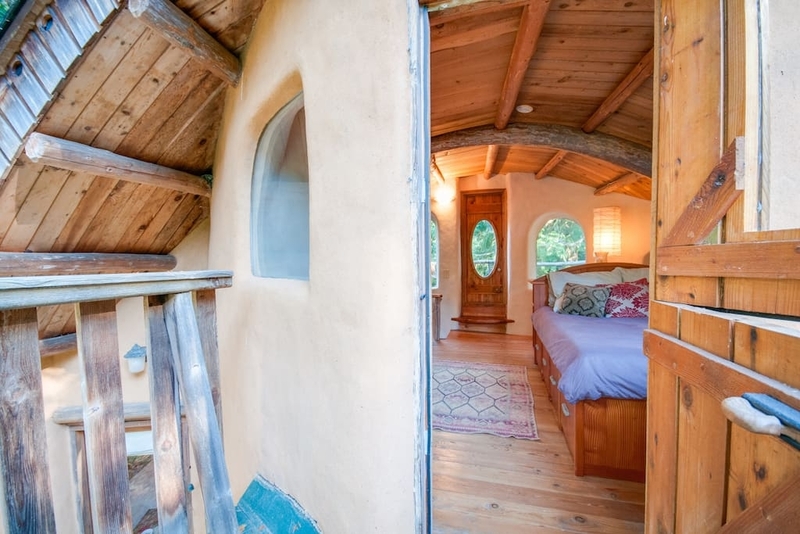 This lovely Cob home is a rental property on the books of renowned holiday letting company Airbnb. 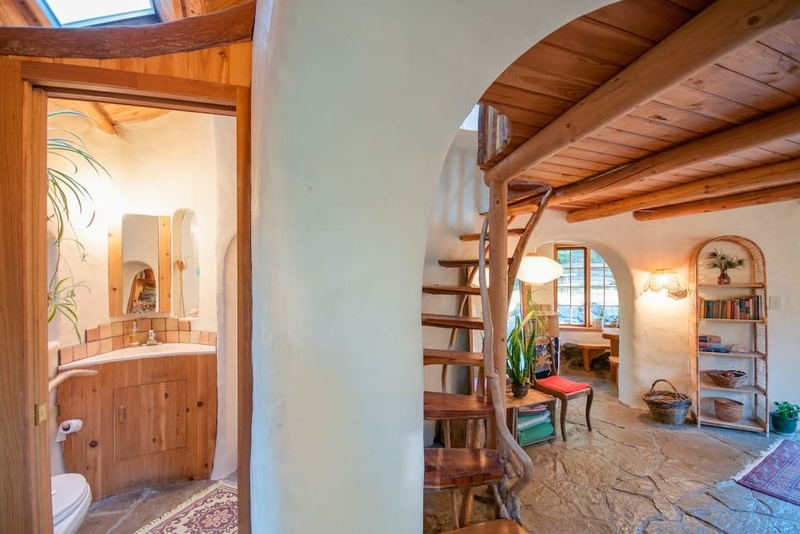 The main shell of a Cob Home is usually achieved by layering a mixture of earth, sand, straw and water. 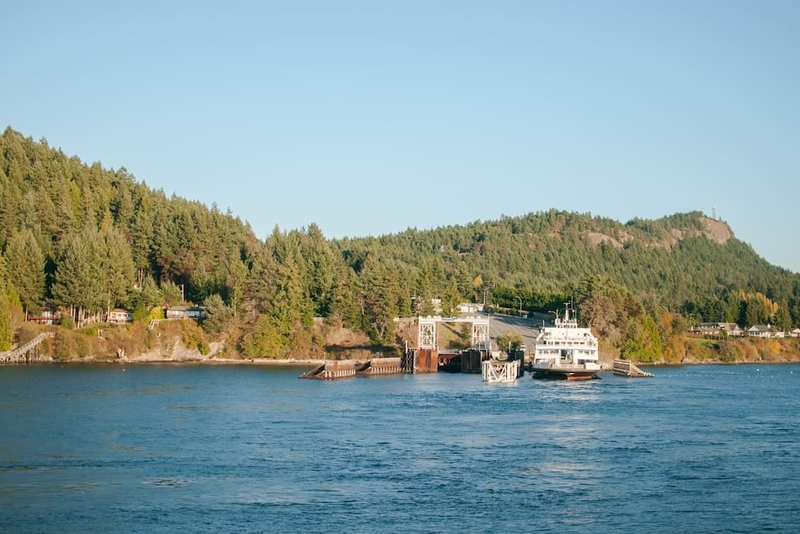 Each layer is allowed to set before the new one is positioned on top of it, this allows it to becomes stronger and able to take more load. 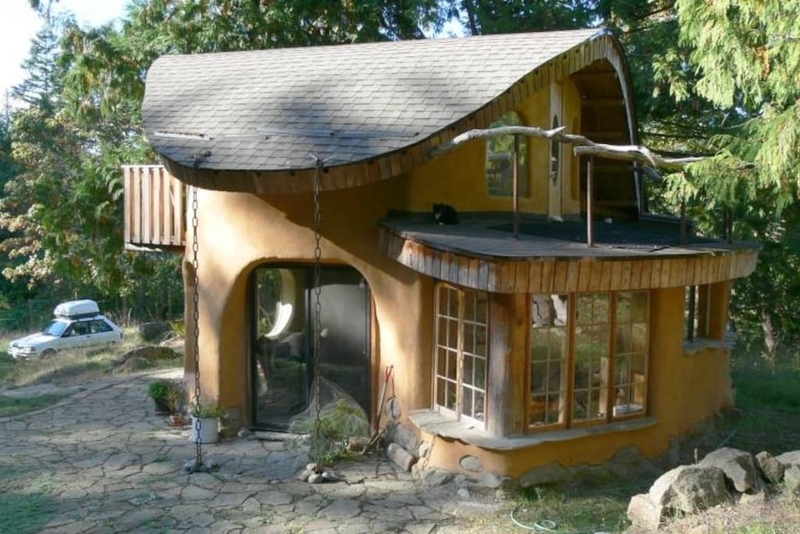 This kind of construction is very much liked, as it uses plentiful, local materials and it is cheaper to construct than a conventional building. 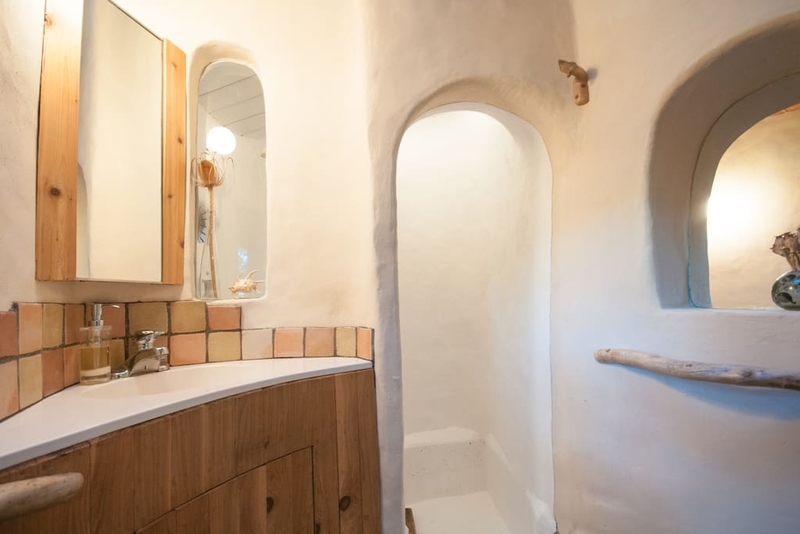 A lot of work seems to have gone into the design, to incorporate the beautifully flowing lines that make this home look like a wonderful sculpture. 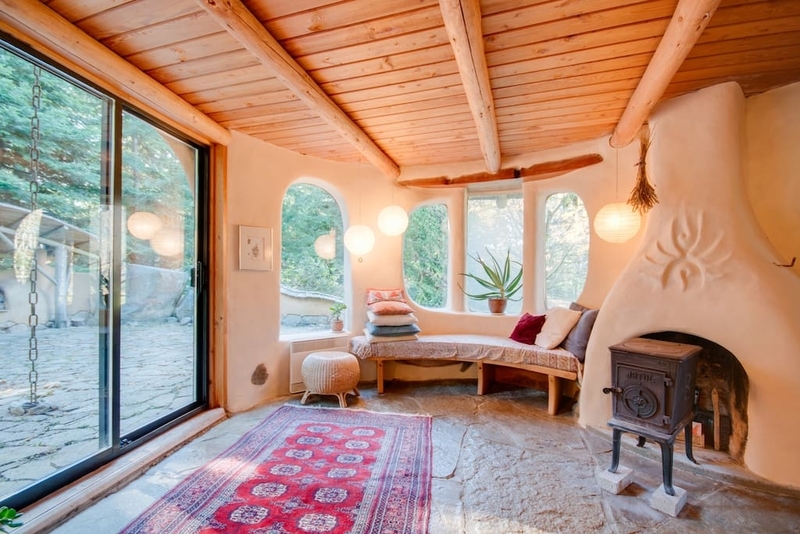 via tinyhousedesign.